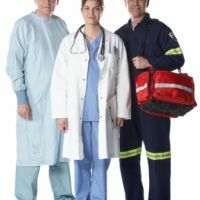 Congratulations on completing your training! 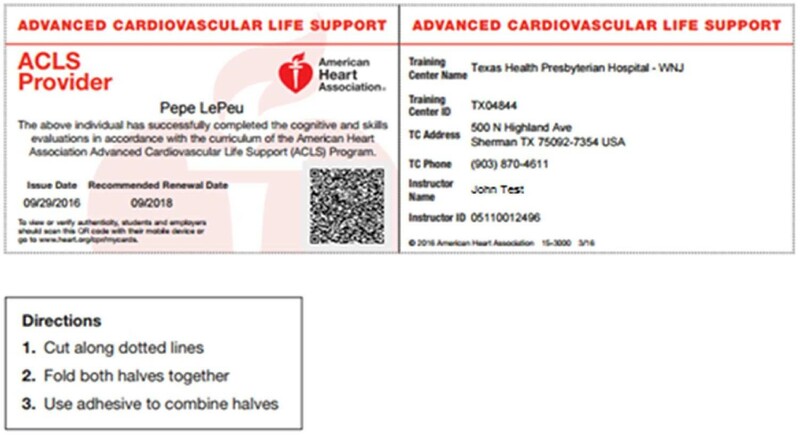 The American Heart Association now offers eCards for certification; digital cards that can be accessed at any time. 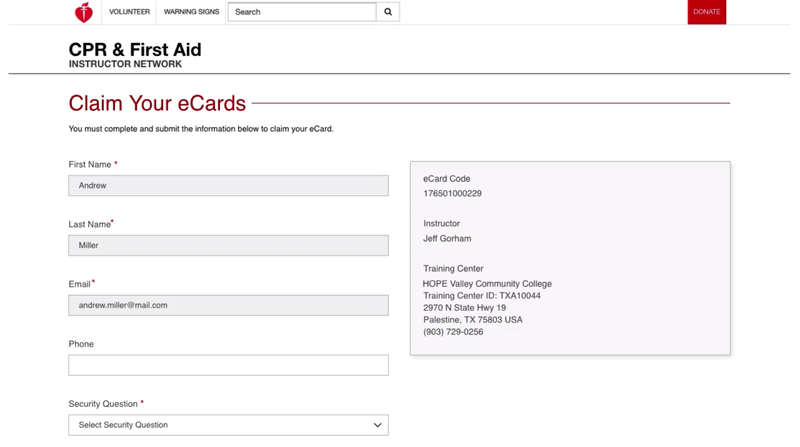 There is no longer a need to reprint lost or damaged cards, and you will have access to all of your training records in one convenient (and shareable) location. This information is also available in a video at https://player.vimeo.com/video/237659350. 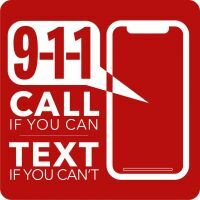 After you have been assigned an eCard, you will first receive an email from ecards@heart.org (sample below) inviting you to claim your eCard online. 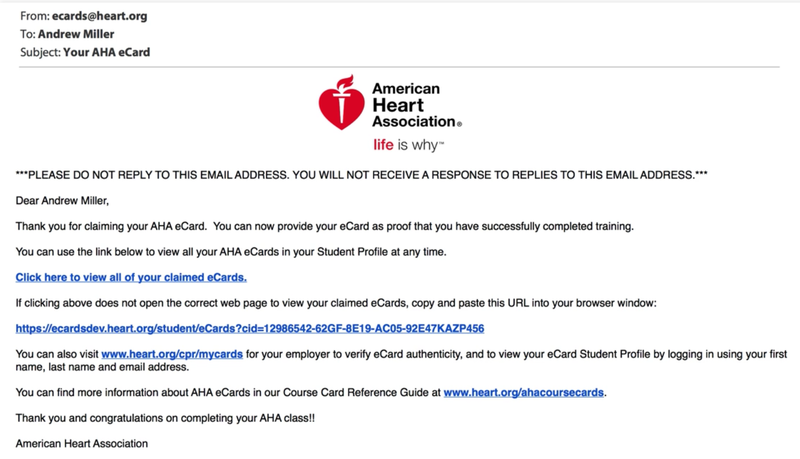 You can also claim your eCard at any time by visiting the AHA eCards site at https://ecards.heart.org/student/myecards. 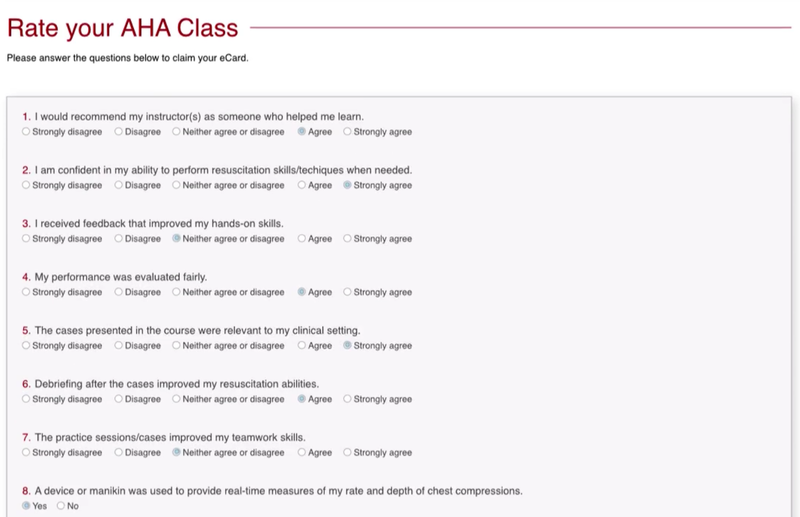 Click on the answer of choice for each section. You can skip the questions if desired. Your eCard will then be displayed on the webpage (sample shown below). to an employer, certification board, or anyone else you choose. From the eCard page, you can also click the "My eCards" link to view your eCard Profile page. All future eCards earned will be displayed on this page. 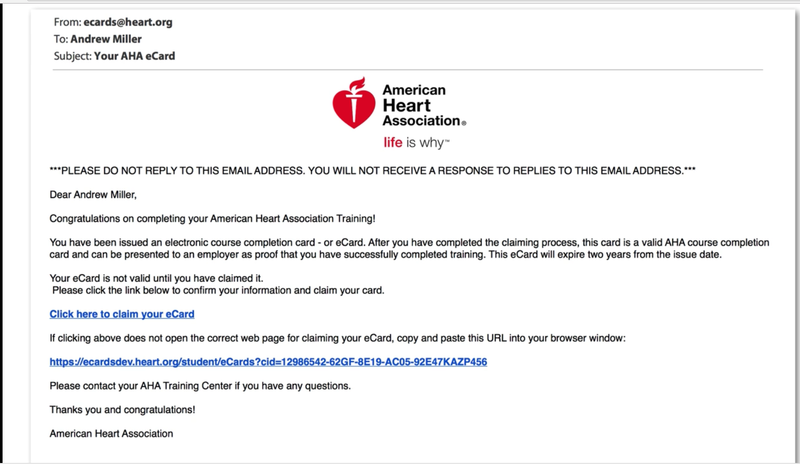 After claiming an eCard online, you will also receive a follow-up email from the AHA (shown below) thanking you for claiming your eCard. 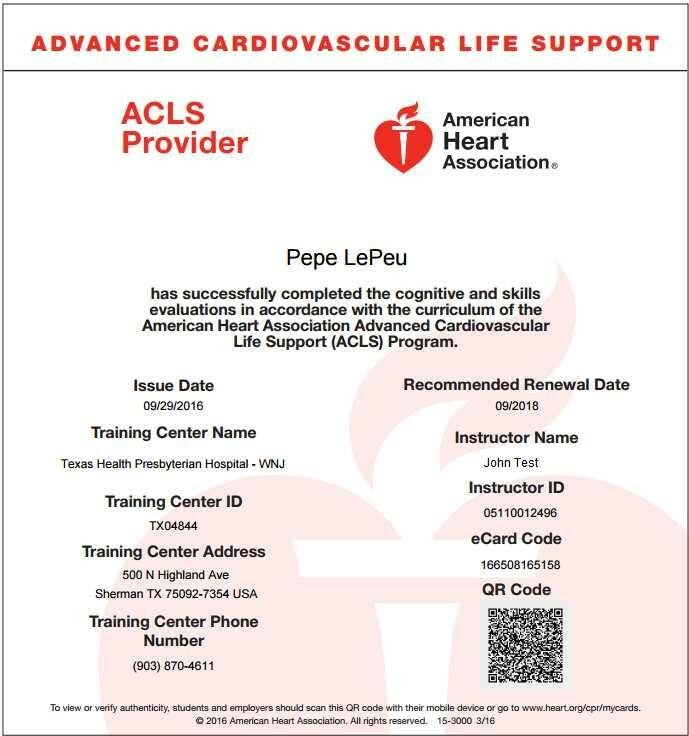 This email also includes the URL that you may visit in the future to log into your eCard Profile: www.heart.org/cpr/mycards. 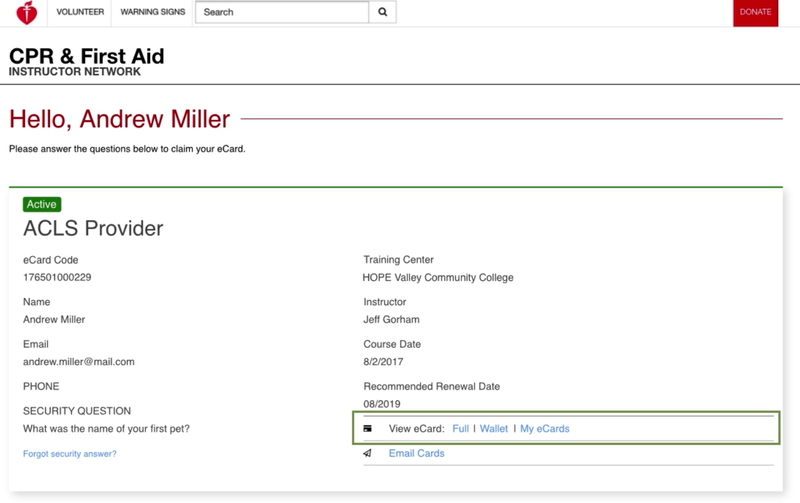 To log into the eCard Profile, simply enter your First Name, Last Name and Email Address (must be the email address that you used to claim the eCard). 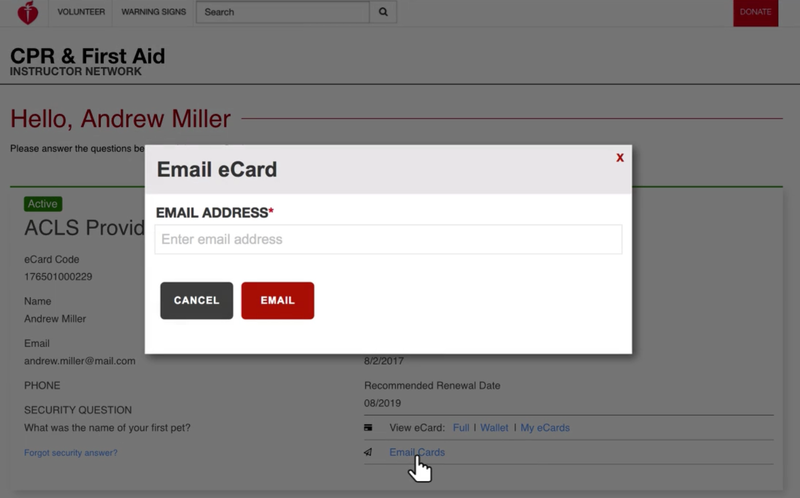 Or, you can log in by entering the eCard Code found on the eCard. You will be prompted to enter the security answer created when you initially claimed the eCard. 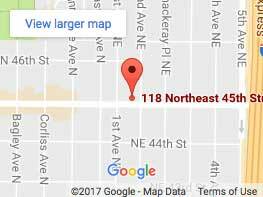 If you have any difficulties claiming your eCard, please contact our administrative office at 206-504-3280, or cpr@cprseattle.com.